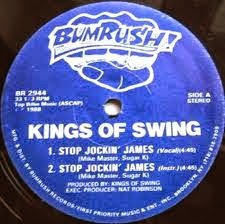 Tru Skool Corner: Kings Of Swing "Stop Jockin' James"
In the mid to late 80's sampling was the norm in rap music. 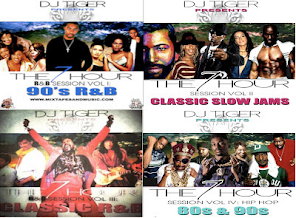 Before sample clearance laws, it was open season on all old school loops and breaks. 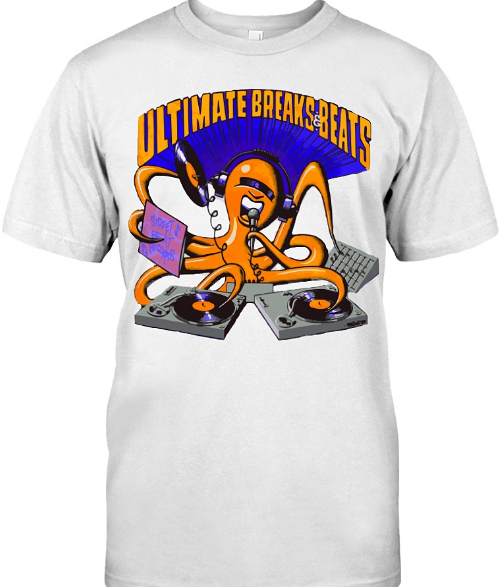 That was until a few landmark copywrite infringement cases put a halt to sampling anything willy nilly. In the case of Grand Upright Vs. Warner (or Biz Markie Vs. Gilbert O'Sullivan), Biz Markie used a portion of O'Sullivans song "Alone Again (Naturally)" without permission for his third album "I Need A Haircut". What followed was a legal battle that changed rap music for good. Not only did Warner Bros. lose the case, but Biz Markies' album was removed from store shelves never to be seen again-because of one sample. There was however one record that challenged the rap status quo in 1988, that was Kings Of Swing "Stop Jockin' James", it addressed the lack of creativity in rap production. The record features a combination of conversational tone and scholarly authority. "Stop Jockin' James" details what was wrong with Rap Music at the time. As the title implies, many producers were indeed jockin' James and it was obvious. The goal of most producers of the era was to find a James Brown loop that had not been used yet. Some went so far as to use loops that had been already sampled and ran with it anyway. James Brown "Funky Drummer" was used so many times there can't possibly be an accurate count of the amount of records that sampled from it. Instead of using yet another James Brown loop, the New York based Kings Of Swing used "Yellow Chicken" by Miami, a record that was also used for a portion of Nene Cherrys' "Buffalo Stance" that same year. Kings Of Swing members, Mike Master and Sugar K get production credits on the record also. Although "Stop Jockin' James" was not a mega commercial hit, it's message was lasting and impactful. 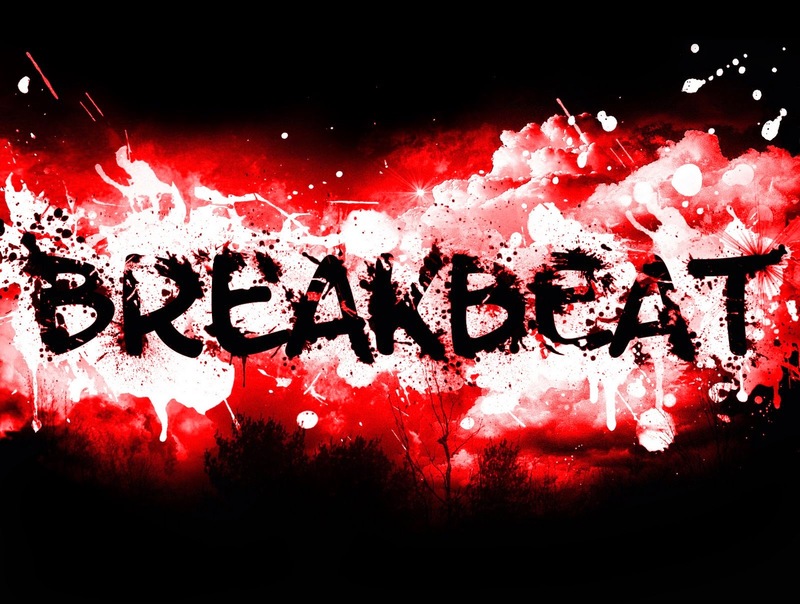 After "Stop Jockin' James " Rap producers started to get more creative with crate digging and found obscure loops and breaks to sample. The era of sampling the great James was over. After "Stop Jockin' James" The Kings Of Swing released "Nod Your Head To This" in 1990, which was the first single and video from their first full-length album "Strategy". The most prominent member of the group was female DJ Cocoa Chanelle who has gone on to have a career in commercial radio.